KES Facilities Limited has a team of engineers ready to work on Commercial Glasswasher and Dishwasher Sales, Service and Repair. Qualified and specifically trained in college to industry standards to ensure a competent service is provided. Situated in Leeds Yorkshire, KES Facilities Limited provides installation, breakdown call out and repair services to the entirety of Yorkshire and across the UK. Supplying customers including domestic households, catering, retail, education and more, we can provide you with the expertise and experience to design, install and maintain dishwasher/glasswasher stations which meets your organisation’s specific requirements. Installation of dishwashers/glasswashers of any size is a service we in house continue to work closely with local and regional customers to deliver on projects. If and when the dishwasher/glasswasher system does have a breakdown, we have the team for the emergency call out to repair. Pump replacements, elements replacements, drain blocked, unit tripping out fan, spray bar not working, and any other issues we use our engineers to repair them all. 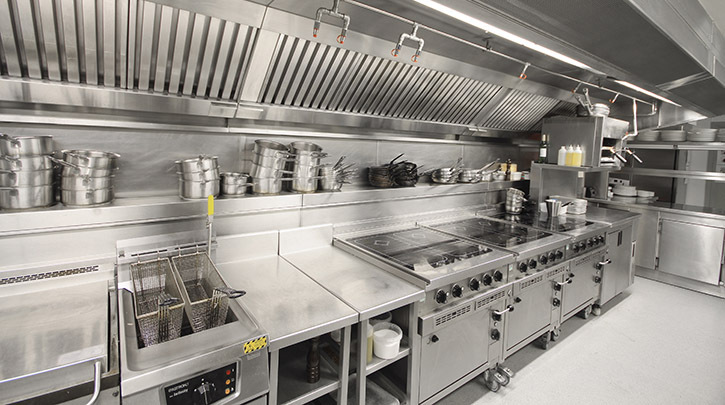 Pass through, under counter, counter top, conveyor, rack, commercial, units all installed, serviced and repaired. Now dishwashers/glasswashers systems have breakdowns, these generally occur due to lack of knowledge on site that they require regular stripping, descaling and sterilising to keep them running effectively without blocking due to water scale and bacteria build-up!! Water softeners may be needed and better day to day cleaning procedures may be needed, we can give you this advice to prevent unnecessary visits and charges. Want to lease a machine, sick of the responsibility of your glasswasher and dishwasher!!! Let us take over, glasswashers and dishwashers available for rental leasing today! !